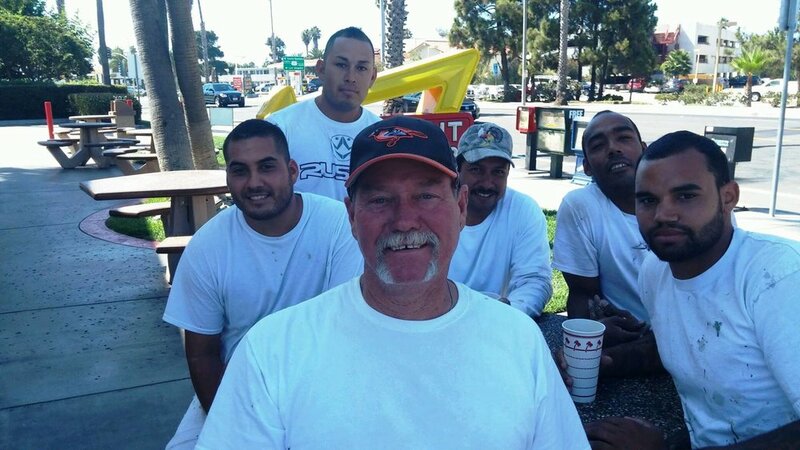 Here is our happy crew sharing lunch as they work on two exterior painting projects in the Ventura Keys. So blessed to have such a great team! Take a look at one of the residential projects the team was working on here. Here is some progress on an exterior residential painting project we are working on in the Pierpont area of Ventura California. 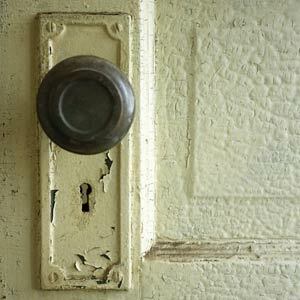 If you would like to see more examples of our residential work click here!